I am always excited about skincare products, especially since my skin has changed so dramatically here in the Middle East. From being extremely dry to crazy break outs and the horrible signs of early aging - my skin is constantly begging me to either leave the Middle East or give it moisture, moisture, moisture! 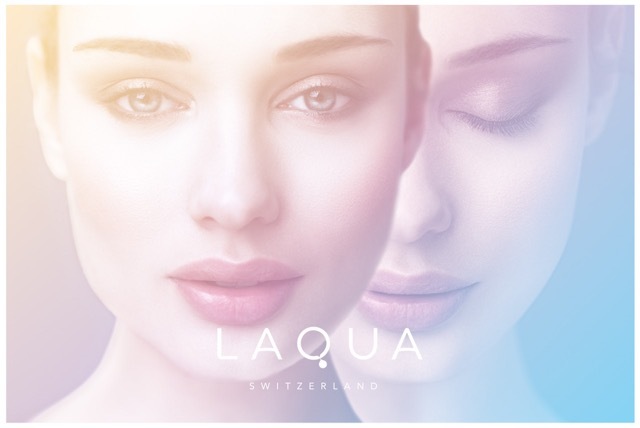 I was intrigued from the first minute of hearing about LAQUA Switzerland Skincare (we all know how beautiful the Swiss are and they have porcelain perfection for skin!) Their products provide intense moisture and will protect your skin while hydrating and fighting the signs of ageing. 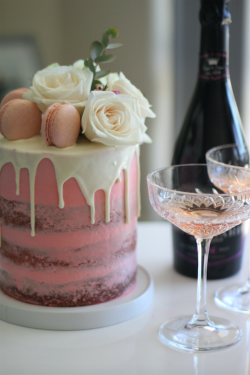 Exactly what I need! 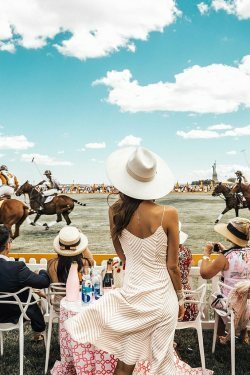 What I like about this brand is their website. 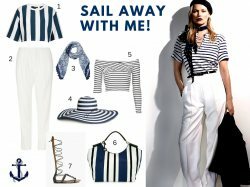 On their website you can share exactly what you need for your skin through answering a few questions, and based on your answers the recommend their best products. I was super impressed with what they offered me and cannot wait to start seeing results. I will start my journey next week with LAQUA Skincare and will keep you all updated on the effect it has on my skin! Make sure to follow me on Snapchat: Ritzajvr to see the entire process from the packaging and how to use it! Thank you LAQUA Switzerland skincare for opening my world to more beautiful skin! 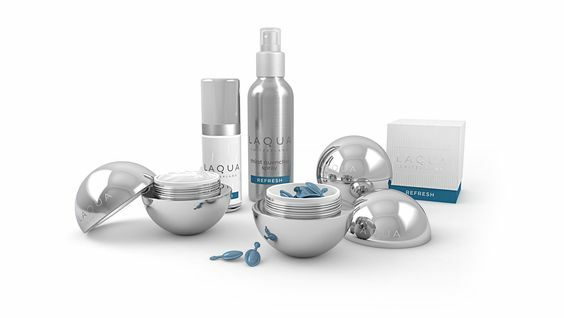 No comments yet on Beauty Favourite of the Month: LAQUA Skincare .